Funds raised through Dry July 2016 will go towards providing 85 additional workshops across Australia. These 85 workshops will directly support over 1100 people with cancer. -Postage and freight of kits to workshops across the country each week. - Collateral and promotion of workshops to cancer patients. - Volunteer and staff expenses to run and facilitate workshops (such as travel costs). - Workshop supplies e.g. aprons, mirrors, instructional booklet to take home, make up pads and applicators etc. If you are currently undergoing treatment for cancer or know someone who is and would like to attend one of our workshops, please register online or call on 1800 650 960. Volunteers are vital to the running of all our workshops. If you are interested in joining the team to help bring a smile to person with cancer, please register your interest online and we will be in touch shortly. 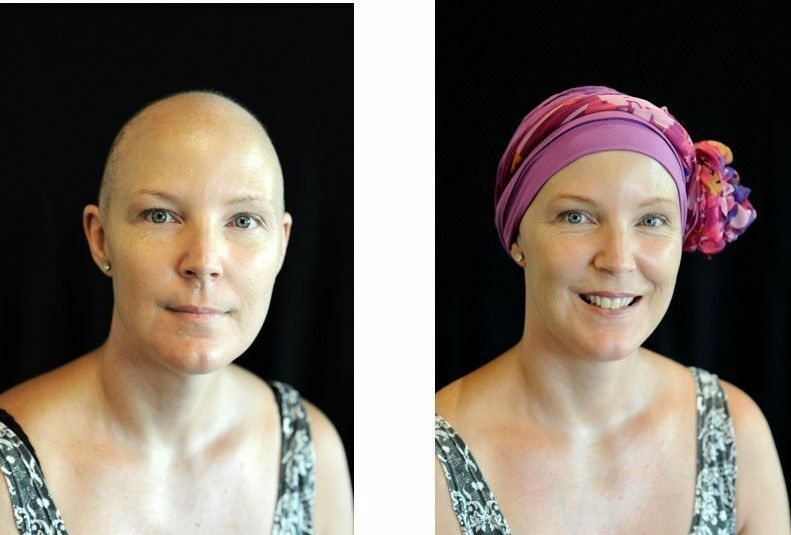 The Dry July Foundation was pleased to award a grant to the Cancer Patients Foundation and Look Good Feel Better in 2015. The funds are being used to offer 5 additional Look Good Feel Better Workshops in NSW, QLD, SA, VIC and WA, particularly in regional areas.